New Zealand is a land of hidden secrets. From North to South there is an ever changing vista of lush pastures covering hills and plains, ancient forests, sweeping beaches, soaring mountains, rolling tussocklands, swift flowing rivers, and beautiful lakes. Each bend of the road takes the traveller to new and different scenic beauty to take your breath away. That's what makes our beautiful country so special – there's more variety in these islands than in a continent. 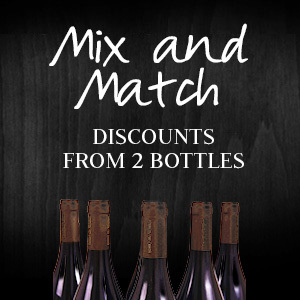 There is unparalleled quality in what we produce too, especially our internationally acclaimed wines. One of New Zealand's spectacular wine regions is hidden along the banks of the swift flowing Kawerau River in Central Otago. It is Gibbston, 'Valley of Vines.' The arid farmland along the highway as it winds through the gorge from Cromwell to Queenstown was once home to merino sheep and long ago gold miners. It is now a thriving community of vineyards and wineries dedicated to growing the quality grapes that make some of New Zealand's finest Pinot Noir. 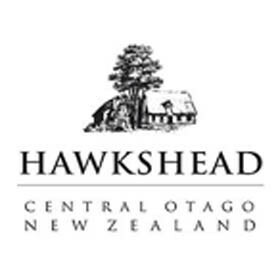 Here in the midst of the Valley of Vines at Gibbston Denis Marshall and Ulrike Kurenbach have established the Hawkshead Vineyard.